Full Trained and Certified For All Your Cleaning Needs. At Schuh's Services® We Clean It Up®, the customer always comes first. Clare County Mi, Gladwin County Mi, Roscommon County Mi,Isabela County Mi and surrounding areas. 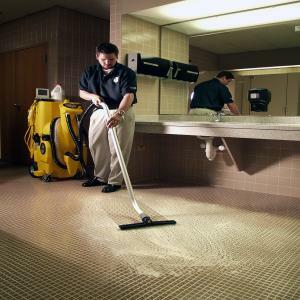 We take care and pride in your home and business when serving your Cleaning needs. 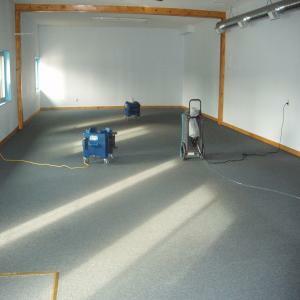 We have all new state of the art Cleaning Equipment and New truck mounted carpet cleaning system,. 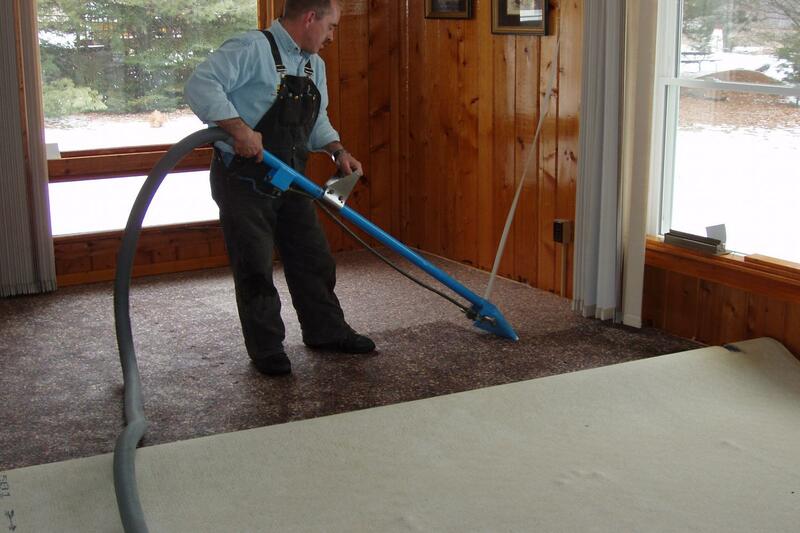 We now offer the larges vacuuming and recovery system for a faster carpet and water removal drying time. Do they claim to be of a jack of all trades that can do it all for you or do they specialize in what they do the best..
We only provide what we do best. We are a professional company that only specialize in a select list of services we know we can do and have been doing for over 39 years. Cleaning and Restoration Is Our Business. 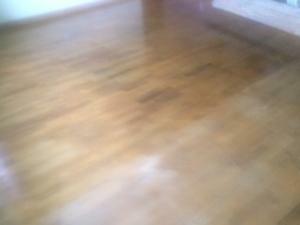 cleaning restoration services for over 40 years. If you need a professional cleaner or mold mediation services , we are the ones to call. 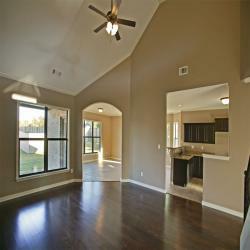 If you also need a reconstruction or builder, we have a list of qualified companies that offer this services. 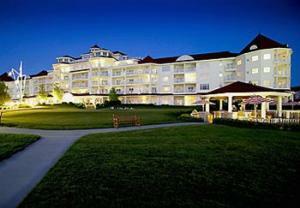 We have been serving Michigan communities since 1985. 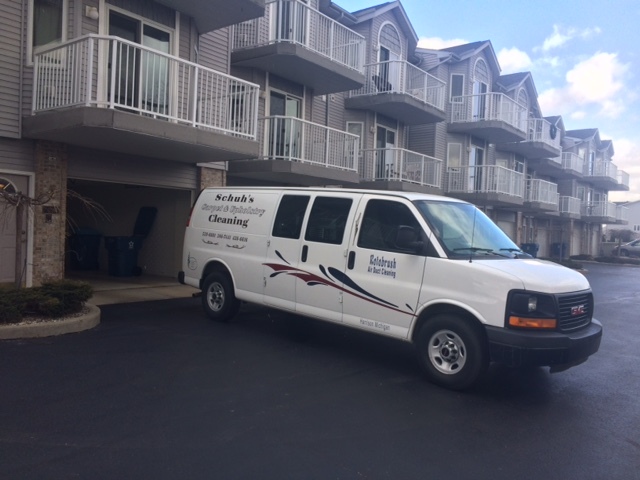 We specialize in Residential and Commercial Cleaning Services . 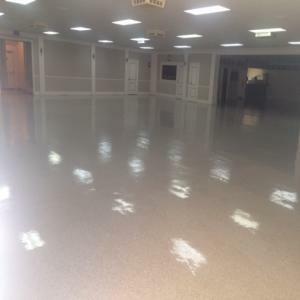 From Commercial Janitorial Services to residential and commercial carpet and upholstery cleaning services, tile floor refinishing, fire and water restoration services and building maintenance services, including day porter services. 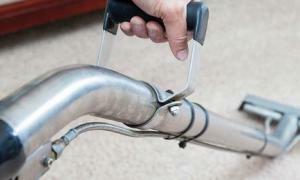 Our staff is full trained and supervised and offers quality and reliability you can count on. 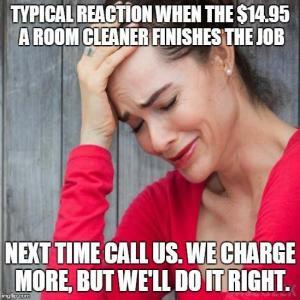 Whether you need of one of our cleaning services or products, we have what you need at prices you can afford. At Schuh's Services® We Clean It Up®, our goal is to provide you with courteous, expedient, professional service of the highest caliber. Here are a few of our valued clients within the area we serve. Napa Store - Auto Value - SnowSnake Ski & Golf - Eagle Glens - Local Restaurant -Pizza Hut Franchises - Ponderous Franchises - True Value Hardware Store - Ashcraft Grocery Store -Clare County Road Commission - The Rogers Group - Ben-Franklin Stores-Waste Management - American Waste and many many more.